Many businesses have sought competitive advantage by making use of the electronic resources provided through rapid developments in information technology and the internet. These IT resources can be used for marketing, account keeping and communication, among other activities. A generic term for providing services to customers through IT media is e-service. Implementing e-services is not without its difficulties for a business, however, and it would be unwise to put them in place without truly understanding the effects of the already existing traditional service on the already existing customers who will be encouraged to adopt a new way of interacting with the business. 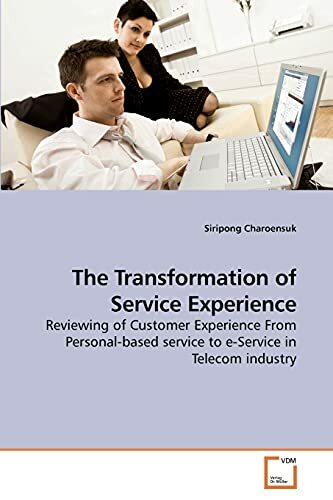 Before embarking on what could be a challenging and significant change for customers, it would be prudent to ascertain the existing levels of customer satisfaction, the perceived value of the existing service, attitudes toward the current service experience and the intention to use e-service.